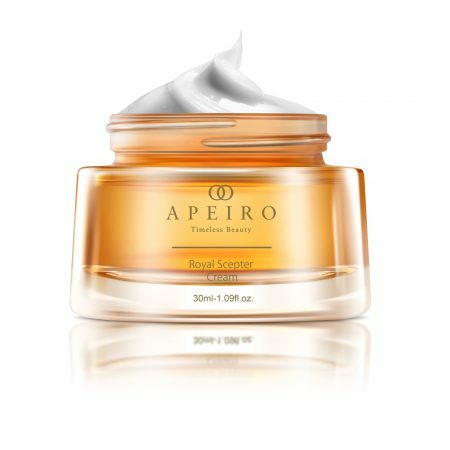 Artfully crafted to restore youthful, healthy skin by boosting your skin’s collagen production, Apeiro’s Collagen Radiance Renewal Treatment Mask breathes new life into your exterior and combats unseemly signs of aging. 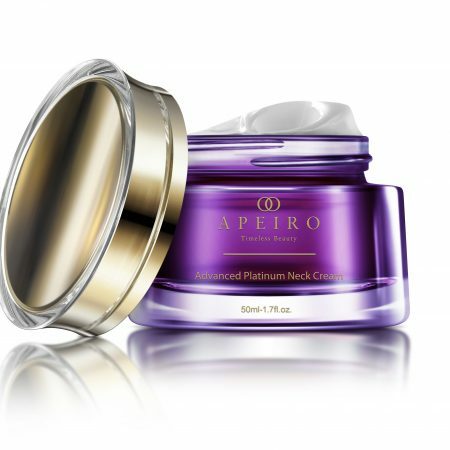 By boosting collagen and curtailing the rate of collagen depletion, Apeiro’s Treatment Mask will foster a gentle, silky facial texture, as well as reestablish and preserve skin elasticity. 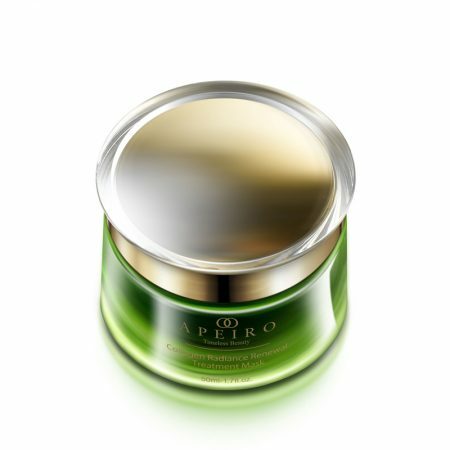 Apeiro’s Treatment Mask contains all natural, organic ingredients that improve the composition and smoothness of your face through the reduction of pore size, fine lines, and wrinkles. This is achieved by tightening the skin and creating a surface that promotes tautness for the long term. The mask also adds structure, protects against skin-damaging free radicals, and weakens the appearance of pre-mature lines. 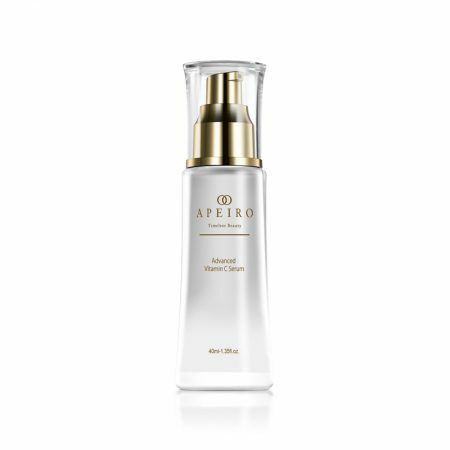 With continued treatment, Apeiro’s Collagen Radiance Renewal Treatment Mask revitalizes your lovely visage, helping anyone look and feel powerful, radiant, and awe-inspiring. Massage gently with finger tips in circular motions to face area. Leave mask on for 10-15 minutes, then rinse off with cool water. I purchased this treatment mask for my sister in law. The results are astonishing. Her face is as radiant and smooth as it has ever been. I’ve been using this mask as part of my daily routine while watching my evening shows. It dries quickly, and leaves my face feeling incredibly smooth. I’ve noticed it removes my dry skin too as well as fading my wrinkles. I get compliments in the office all the time as of late, and that’s been a huge plus from using this. In addition, my pores have gotten smaller and it seems like I haven’t been getting any new wrinkles either. 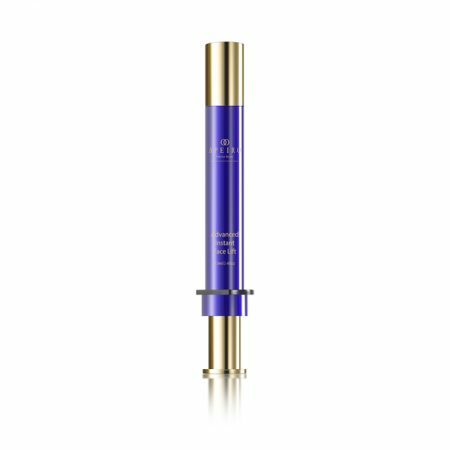 I just can’t imagine my skin again without this product, it’s a real lifesaver.